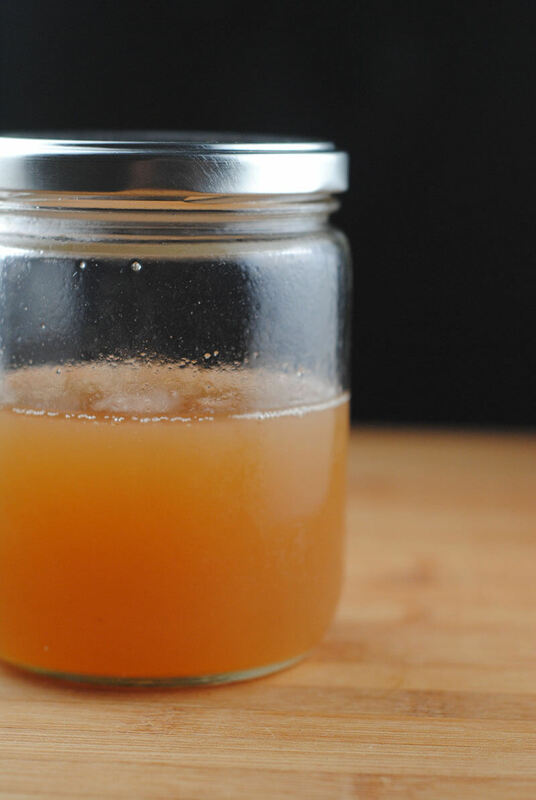 Wondering how to reduce aquafaba for use as an egg replacer? This is the method I use when I’m making recipes such as pavlova or macarons. My method is not based on any real scientific method, but it has worked for me just fine! Also, I use canned chickpeas because I’m hella lazy. I usually get about 1.5-2 cups of liquid from 2 cans depending on the brand of chickpeas. Don’t worry to much about the amount. As I mentioned, this is not a super scientific process. Next, I let it simmer over low heat until it gets darker in colour and and is reduced in volume by about 30%. 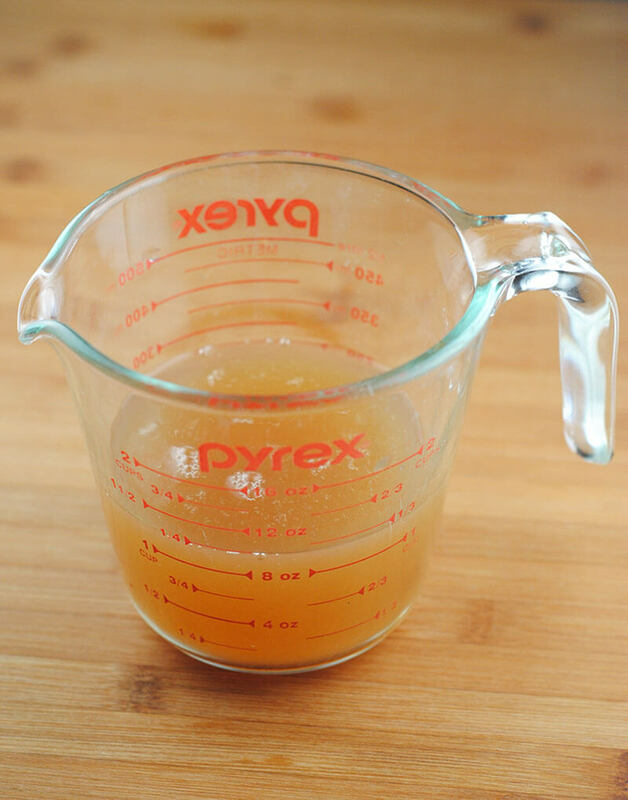 You can check the volume by pouring it back into the measuring cup every once in awhile to check. Finally, I put it in a jar and let it cool before sealing it and storing it in the fridge until I’m ready to use it. 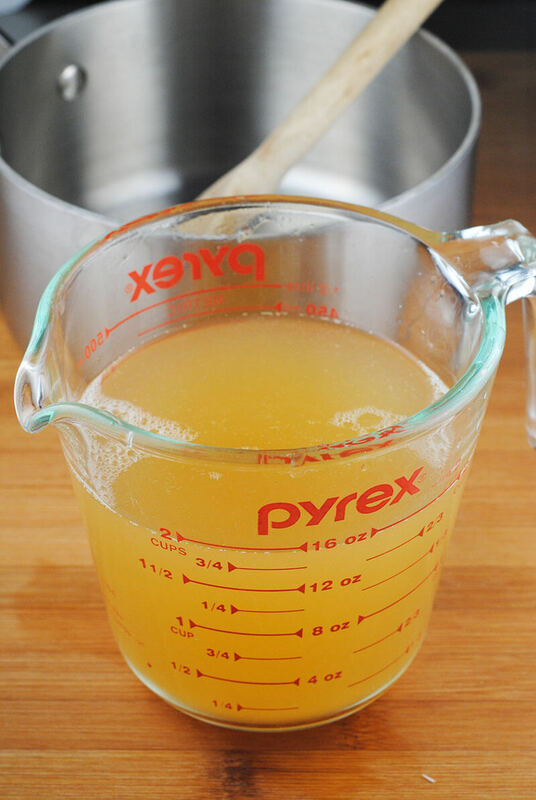 I use 2 tbsp to replace an egg white and 3tbsp to replace a whole egg. For more details on Aquafaba, check out the official website. How long does the aquafaba keep in the refrigerator? Can you make a big batch? How long does it usually take to reduce? Thanks for the instructions! It doesn’t take too long, about 15-20 minutes. 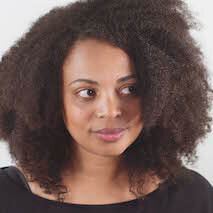 It will depend on the brand because some brands are naturally thicker than others. Thank you for sharing this – I often have left over ingredients and wondered how to store this. Remarkable how many uses this has. Be Well and Keep Cooking – Best Wishes! Hi! Here where I live, it’s not easy to fing chickpeas can. Do you have a handmade aquafaba so I can make my own aquafaba from chickpeas? 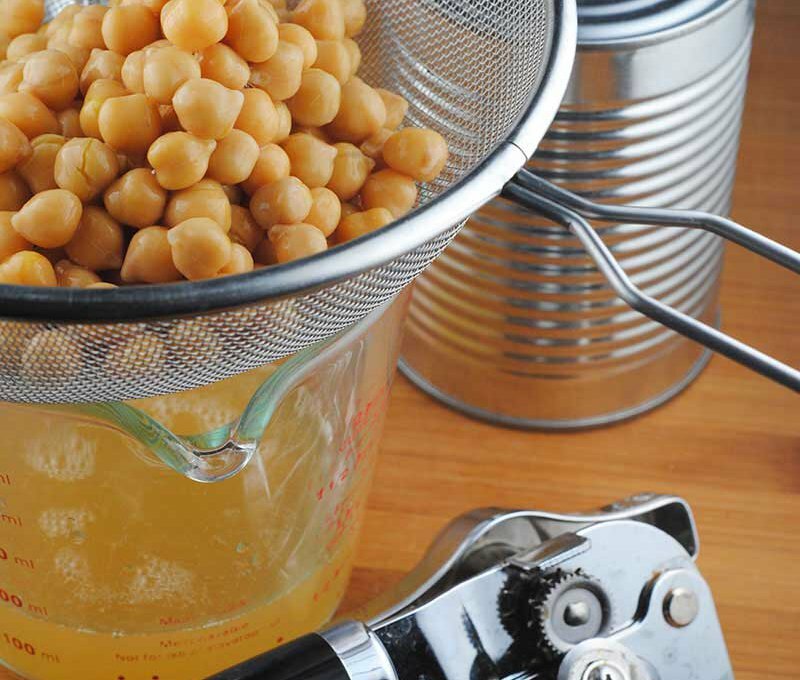 Hi Luciana, yes…you can use homemade chickpea water. I haven’t done it, but I know a lot of people have. Question,why is it better to reduce it instead of just refrigerating it straight from the can! Hi Andriana, some brands of chickpeas produce thin liquid. Reducing the liquid makes the aquafaba more like egg whites. 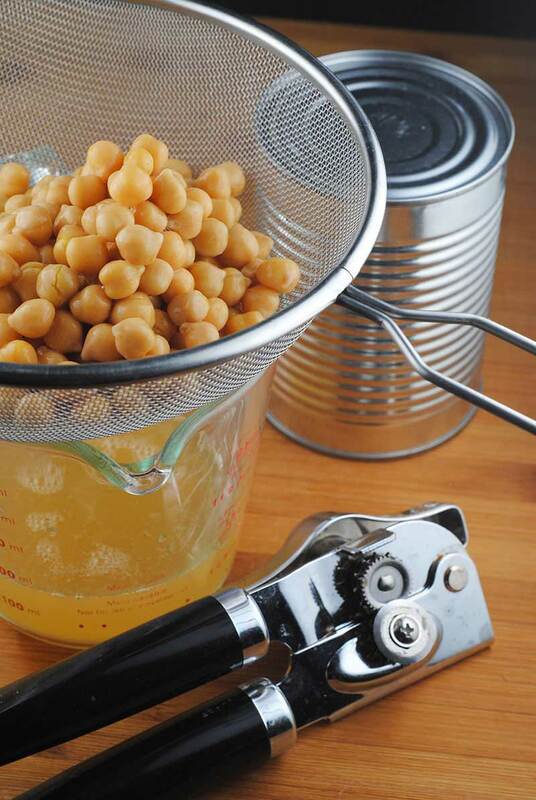 If your chickpea water is very thick straight out of the can, you don’t have to reduce it. hi, for your macaron recipe, do I need to use cream of tartar for the aquafaba whip?